Invisalign gives you a way to straighten your teeth and close gaps without the embarrassment of wearing metal braces. 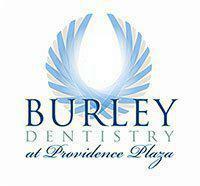 Invisalign is also one of Dr. Burley’s cosmetic specialties. 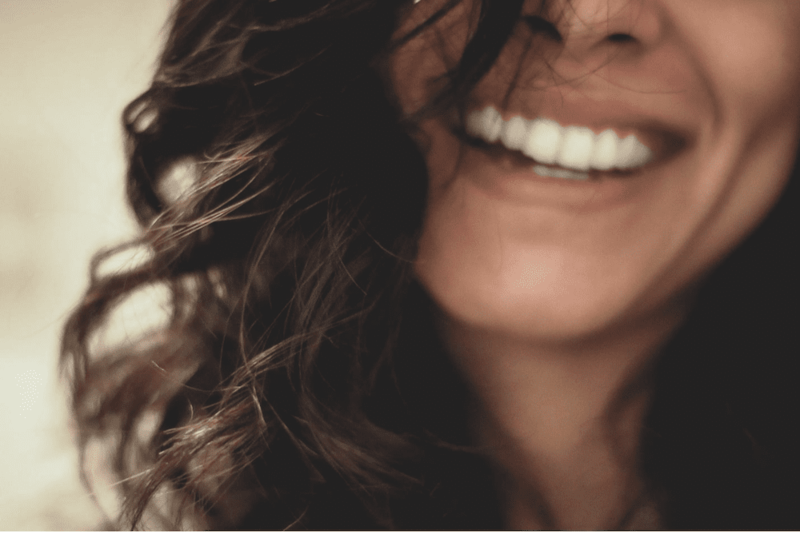 Before you come to Burley Cosmetic Dentistry, though, you may want to learn about you can expect when you choose Invisalign to improve your teeth. During your first consultation with Dr. Burley, she will inspect your teeth to determine whether you’re a good candidate for Invisalign. We find that Invisalign works well for most of our patients, but we want to make sure it’s the best treatment option for you. If it isn’t, then Dr. Burley will recommend alternatives to fix your flawed teeth. 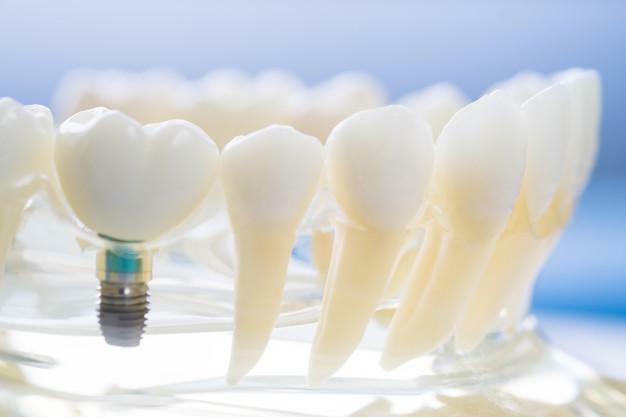 The process begins with our team taking digital x-rays, moulded impressions and photographs of your teeth and mouth. Assuming that Dr. Burley thinks Invisalign will work for you, he will use special Invisalign software to show you how your teeth will change over the next few weeks and months. He can even show you what the final results of your treatment will look like, so you can have an exact idea of what to expect. Since everyone’s teeth and mouth are different, it’s difficult to predict how long you will need Invisalign. Generally, most patients wear Invisalign for about a year, but it depends on your unique circumstance. Once you approve the process, Dr. Burley will send your x-rays and moulded impressions to a facility that creates custom aligners. Typically, we expect to get the first pair of aligners within a week. The wait, however, can vary depending on how many orders the lab has. When your first Invisaligners arrive, they come with fasteners that Dr. Burley will temporarily bind to your teeth. The fasteners make it easy for the aligners to stay in place. Your first pair of aligners may feel a little uncomfortable for two or three days as your teeth adjust. It doesn’t take long, though, before most patients adapt to Invisalign. Dr. Burley will talk to you about whether you want a one-week or two-week treatment plan. With the one-week plan, you get new aligners every week. With the two-week plan, you get new aligners on a biweekly schedule. Choosing the one-week plan often means that you can cut your Invisalign treatment time in half. 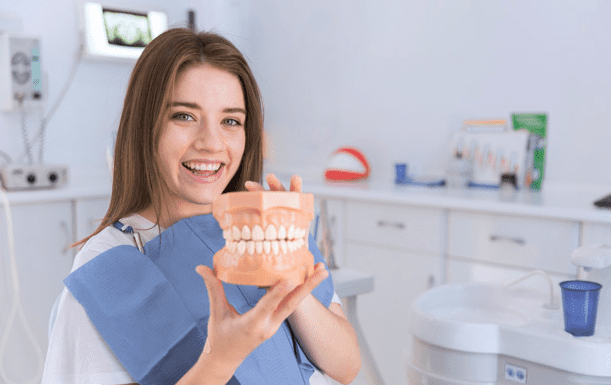 Your teeth, however, will have to adjust more quickly, which means that you might experience more frequent discomfort than patients who choose the two-week plan. You’ll get the best results from Invisalign by wearing your aligners at least 20 hours per day. Ideally, you should wear them for 22 hours a day. 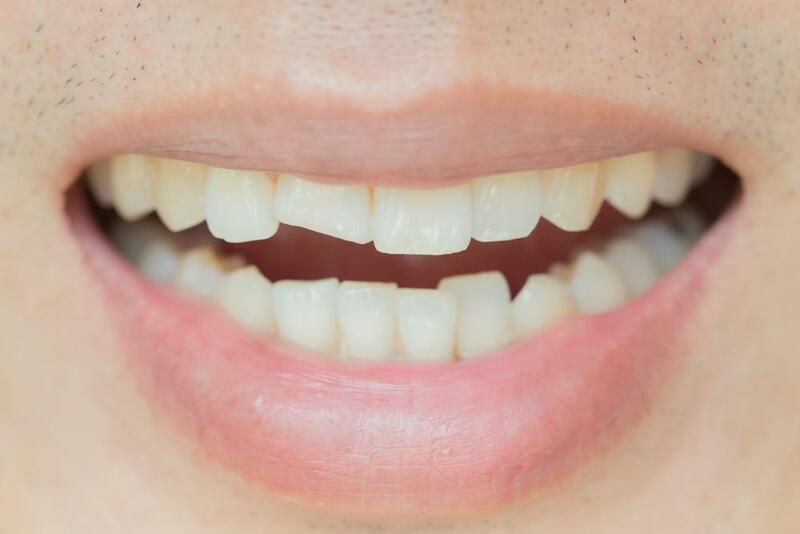 Each new pair of aligners that you get will slowly shift your teeth into the right position. If you’re on the two-week plan, you can expect the process to take about a year. The one-week plan can often produce the same results within half a year. The actual treatment time varies from person to person, though, so it’s difficult to predict how long you will need to wear Invisalign. Dr. Burley will want you to come back to her office about once every six weeks to monitor the progress of your teeth. Assuming that Invisalign works as intended, you will continue receiving your new aligners. 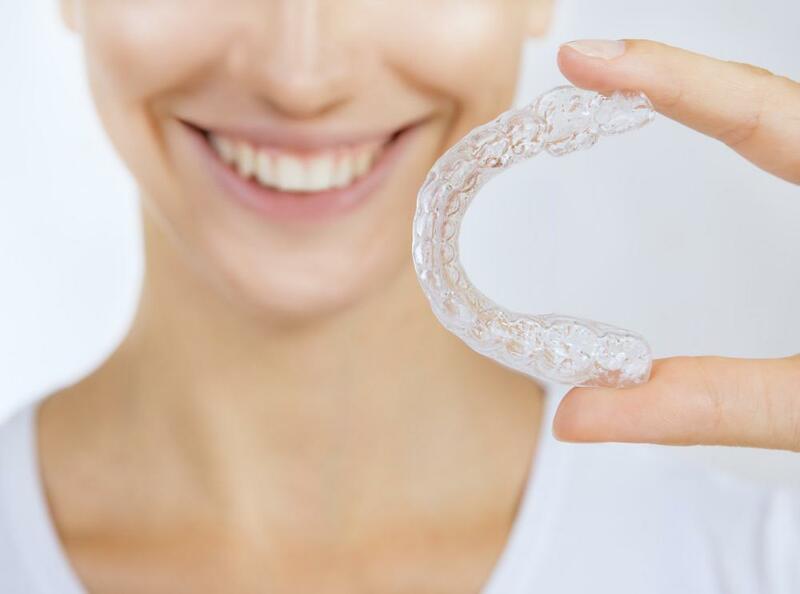 Our patients like Invisalign because the product is nearly transparent and feels more comfortable than traditional metal braces. Before you can start your Invisalign adventure, you need to schedule your first consultation with Dr. Burley. You can reach our office by sending a message through our secure website. We look forward to helping you get the beautiful smile that you deserve. There are lots of simple and effective ways to optimize your oral health and minimize your risk of tooth decay. 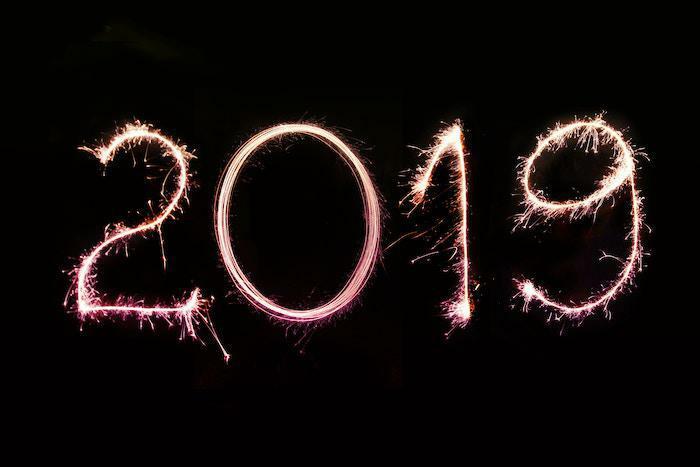 When putting together your list of New Year’s resolutions to improve your health, why not start with your teeth?